Today I am honored to be able to post an excerpt from Once by Anna Carey. I am loving the Eve series! You can my review of Once here. The Jeep was turning left, cutting up a long road that snaked toward a massive white building. Rows of government Jeeps sat out front. Soldiers were stationed along a strip of narrow trees, machine guns slung across their backs. I stared up at the expansive structure. The main entrance was lined with sculptures—winged horses, angels, women with their heads cut off. After driving so many miles we were here. The Palace. The King was waiting for me. Stark took me from the Jeep, his hand clamping down on my arm. I could barely breathe as we entered the circular marble lobby. The King’s face had haunted me for months. I thought of the photo I’d grown up with in School. His thin grey hair hung over his forehead. His skin was loose around his jowls and his beady eyes were always watching, following you wherever you went. Soldiers milled about the lobby, some talking, others pacing in front of a fountain. Stark took me through a set of gold doors and into a small mirrored elevator. He punched a code into the keypad inside. The doors slid shut and then we were moving, up, up, my stomach rocking as the floors flew past—fifty gone, then fifty more. “You’re going to regret this,” I said, straining against the plastic rope around my wrists. “I’ll tell him what you did. How your men threw me to the ground in that parking lot. You threatened to kill me.” I looked down at the gash in my arm, where the blood was crusted black. The doors opened before us with a terrifying bing! Stark’s nails dug into my arm as he led me to a room across the carpeted hall. “You’ll wait for him here.” Then he pulled a knife from his belt and sliced the plastic restraints in two. My hands tingled from the sudden rush of blood to my fingers. “They’re sealed shut,” a voice said. I turned. Standing in the doorway was a man of about sixty. He had gray hair and thin, papery skin. 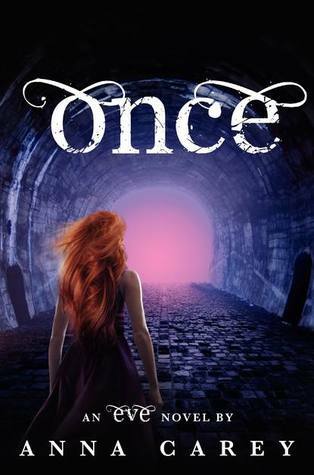 I am also able to give away a copy of Once! I finished reading Once by Anna Carey on my trip to Asia for a blog tour. In this breathless sequel to "Eve," Anna Carey returns to her tale of romance, adventure, and sacrifice in a world that is both wonderfully strange and chillingly familiar. I was quickly absorbed ino Eve's world again. Once was a quick and engrossing read. There is a twist that happened pretty early in the story but I figured it out even earlier than that. I liked this twist and the story that unfolded because of it. I liked Eve once again. She's a strong character but not afraid to ask for help. I didn't really like Caleb this time around. I felt that he was too much into his "movement" and I just thought Eve's feelings for him were more than his feelings for her were. There was another twist at the end. It was definitely shocking but I didn't like it. I mean, yes, it worked well with the story, but I just personally didn't like it. I can't wait for the next book to come out. I want to know what is going to happen next in Eve's world. *FTC Disclosure: I was given this book for free as part of a blog tour for an honest review. I finished Just Say Yes by Phillipa Ashley for a Sourcebooks Landmark blog tour while on my 15 1/2 hour plane flight to Hong Kong on June 25. Lucy Gibson needs to get away. When her good-looking, popular boyfriend Nick Laurentis, winner of reality TV show Hot Shots, proposes to her on air she's stunned -- into silence. Every girl loves a romantic gesture, but she's just not ready for that kind of commitment. With the press hounding her as the one who callously broke Nick's heart, Lucy escapes her London flat to seek refuge in an isolated Cornwall cottage. But little does she realise that life down there will be far from uncomplicated! My opinion on this book varies. On the one hand, it's a chick-lit love story type that I love. Girl gets heartbroken, girl vows wanting nothing to do with boy, girl meets another boy but fights her attraction to him, boy and girl briefly get together, some disaster happens and boy and girl break up, and then boy and girl realize breakup is a mistake and get back together. Overall, an okay novel. I think I would give Phillipa Ashley another chance. *FTC Disclosure: I was given this book for free from Sourcebooks Landmark for an honest review. 1. 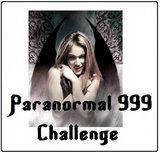 This challenge will run from January 1, 2012 to December 31, 2012. 2. You can join the challenge at any time. 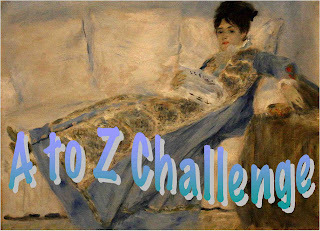 All books read in 2012 count for the challenge, regardless of when you sign up. 3. 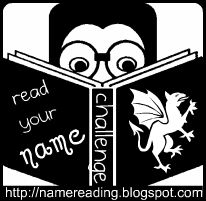 This challenge can cross-over to your other reading challenges. 4. You do not need a blog to participate! If you are not a blogger, you can post your reviews at Goodreads, Shelfari, or LibraryThing and link them up here. 5. All formats of books are acceptable: Bound copies, e-books, and audiobooks as long as they meet the guidelines of Point #6 below! 6. IMPORTANT INFORMATION ABOUT E-BOOKS AND AUDIOBOOKS: If you are using an e-book or audiobook for the challenge, the bound format equivalent must be a minimum of 450 pages. Only unabridged audiobooks will count! 7. Both adult and children's literature are allowed: As long as it meets the minimum page count of 450 pages. 8. About LARGE-PRINT BOOKS: Same rules apply as noted in Point #6. As long as the regular-bound format equivalent is a minimum of 450 pages, this format will count. 9. No anthologies, short story collections, or poetry: Just novels. a. Level 1: Read 2 mammoth-sized books. b. Level 2: Read 4 mammoth-sized books. c. Level 3: Read 6 mammoth-sized books. d. Level 4: Read 8 or more mammoth-sized books. 11. When you write your sign-up post, you must choose your level. You can go up, but you cannot go down! 12. There will be link-ups for your reviews on a quarterly basis, which will be posted on THIS page. 13. There will be a link for your wrap-up post at the end of the year. 14. Create a sign-up post and link back to this post. Sign up with Mister Linky below! Be sure to use the direct url to your sign-up post and not the url to your blog. What books count towards the SRC? When does the challenge run? Books read before January 2013 count for this challenge. Why should I join this challenge? Reading debut novels is AWESOME. 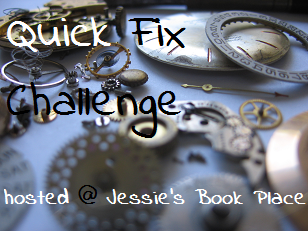 It is by far my favorite challenge – it allows me to find many new authors that I love. What better way to support these authors than to read their next published book? What are the guidelines of the challenge? 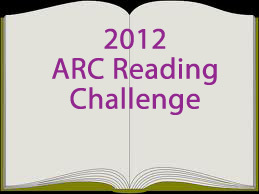 Your challenge is to read 10 sophomore YA/MG novels in 2012. To officially participate, you need a Goodreads account or blog where you post reviews in English. What should I do if I’m an author coming out with a sophomore novel? I would love to feature you on my blog! Please contact me via THIS FORM or by e-mail (shanynlee at gmail.com). There will be prize packs given away to challenge participants throughout next year. You will receive an automatic entry for signing up to participate – options for additional entries will be announced at the time of the giveway. 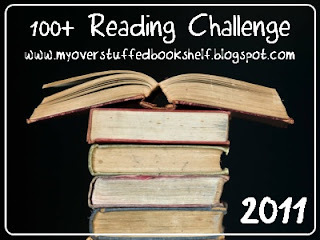 Why a Standalone Reading Challenge? There's a challenge for Debuts, there's a challenge for Sophomores, why not a challenge for Standalones? 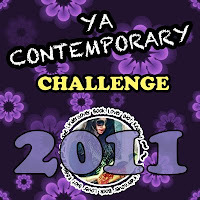 To read 15 standalone YA books in 2012! 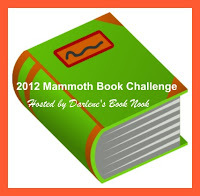 What books count towards the 2012 Standalone Reading Challenge? 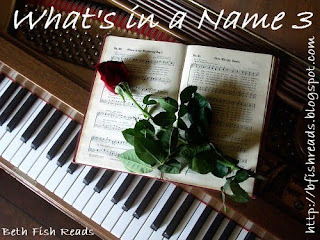 Any Young Adult standalone book that is released between December 27, 2011 and December 31, 2012. Any format (paperback, hardcover, e-book, ARC) counts, but they must be read during the year 2012. Where can I find out which books can be read for the SARC? We have started a list for you HERE. Please note, this list is public and won't be 100% accurate. We will try to keep it updated as best as we can. If you know of any standalones we may have missed, please feel free to add to this list. 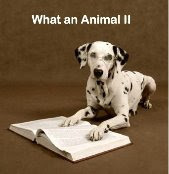 I'm an author with a standalone novel coming out in 2012! 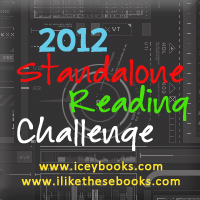 If you're an author with a standalone novel releasing in 2012, whether its a debut or not, you can participate too. It would be super spectacular if you would like to either donate a book/swag or sign up for an interview/promotional post! Please fill out the form HERE. Anyone with a blog or a Goodreads account where they are able to post reviews (in English) can participate. One, there will be a lot of fun. Two, there will be periodic prize packs (more info to come) given out to participators, as well as fun posts from and interviews with authors who have standalone YA novels releasing in 2012. And three, its a fun way to promote those novels that aren't part of a series/trilogy! 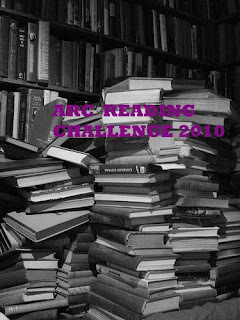 Welcome to 2012 TBR PILE Reading Challenge!!! We all have those books. We buy them, win them, they're gifted to us.. Then we put them up on a bookshelf and there they stay, collecting dust, waiting for the time when we'll finally decide to pick them up.. 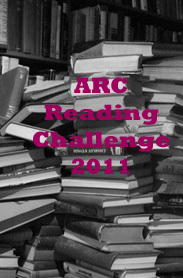 This challenge will run from Jan 1, 2012 - Dec 31, 2012. As we would like to see quality reviews linked up to our monthly wrap-ups, only bloggers can enter. Sorry about that! Any genre, length or format of book counts, as long as it is a book that's been sitting on your shelf for some time now. Only books released in 2011 and earlier! NO ARCs and 2012 fresh-off-the-press releases allowed! You can list your books in advance or just put them in a wrap-up post. If you list them, feel free to change them as the mood takes you. Sign-ups will be open until Dec 15, 2012, so feel free to join at any time throughout the year. At the end of each month one of the hosts will post a wrap-up. Every wrap-up will have it's unique theme, a mini-challenge, a giveaway and place for you to link up your reviews from this month. For each review you link up, you will get one entry in a drawing of one book of choice from Book Depository. It's open to INTERNATIONALS. For participating in the mini-challenge you will get +1 entry. December is a wrap-up for the whole year. All the book reviews you linked up January-November + the ones you'll link up in December will be entered into a HUGE giveaway - 12 books, 12 winners, INTERNATIONAL. You don't have to follow all the hosts to join the challenge, but you do have to follow all of us to be entered in giveaways! Books read in 2012 count towards this challenge. Can I count books read here for other challenges? Are there places to participate besides on my blog? Run's January 1, 2012 - December 31, 2012. You don't need a blog to participate. Non-Bloggers: Post your list of books in the comment section of the wrap-up post on Jamie's blog. Audio, eBooks, paper, re-reads all count. 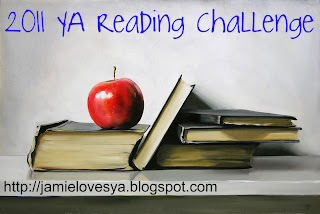 The Mini YA Reading Challenge – Read 12 Young Adult novels. The "Fun Size" YA Reading Challenge – Read 20 Young Adult novels. 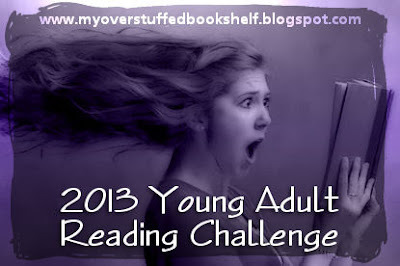 The Jumbo Size YA Reading Challenge – Read 40 Young Adult novels. 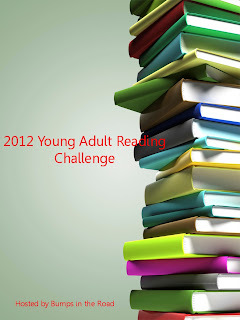 The Mega size YA Reading Challenge – Read 50+ Young Adult novels. •Books may be any form (audio, print, e-book). •Books may overlap other challenges. 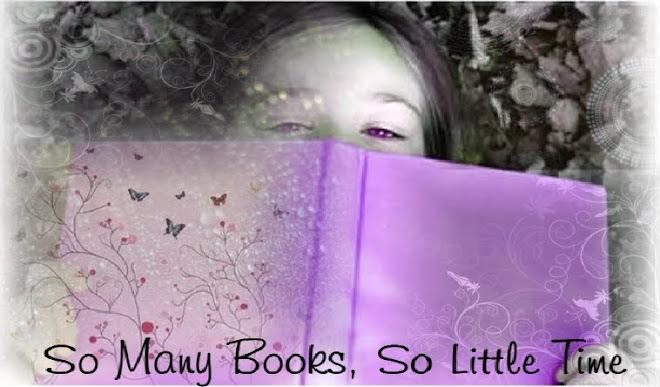 •Books may not overlap categories; you need a different book for each category. •Creativity for matching the categories is not only allowed but encouraged. •You do not have to make a list of books before hand. •You do not have to read through the categories in any particular order. *The 2013 extension is so that December Debuts can be read and count toward the challenge. 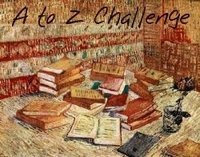 •Any advance reader copies you read from 2012 BEFORE the January 1st start date DO NOT count toward the challenge! •You can read twelve books in one month, or one book a month. It doesn’t matter as long as you have 12 read by the end of the year! •You must have a Blog to post your reviews or be a member of Goodreads. Youtube Book Reviewers count too! •Your blog/video must be written in English. •Deadline to join is May 31, 2012. •Must be a young adult or middle grade title. •Must be the author’s YA or MG debut, released in 2012. •If an author has a previous novel published for adults or children, they can still qualify for the challenge. •If an author has a previous YA or MG title, they do not qualify for the challenge. MORE INFORMATION ON THE 2012 DAC, CAN BE FOUND HERE! 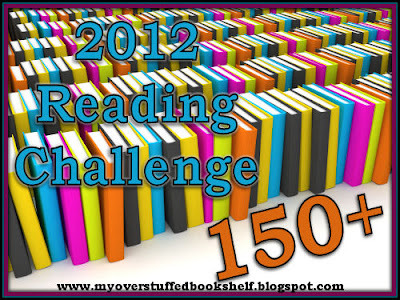 *I finished the challenge on 5/16 but I am going to keep adding to the list so I can see how many I read this year. Note: I use the term "ARC" loosely,any book a publisher or author gives you with the expectation that you review it, counts for this challenge. a. All of us who have or will have less than 12 ARCS must read all of the ARCS we have. Note, that if you have 11 ARC's and then receive a 12th one you will be bumped up to category b.
b. All of us who have or will have 12 or more than 12 ARCS must read and review at least 12. To sign up, leave a direct link to your blog post about this challenge. Please leave a comment as well. You Can join this challenge at anytime throughout the year. 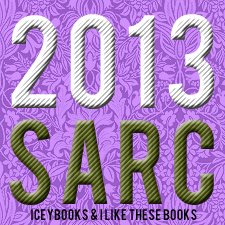 You don't have to make a list of which ARC's you plan to read, but you can if you want. If you choose a lower level, you can always change it to a higher level if you like. However, you cannot go from a higher level back down to a lower level. 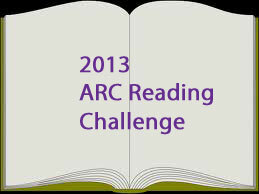 Crossovers with other challenges are allowed and Audio-books and ebooks are allowed as long as they are ARC's. Read the books and review them on your blog. If you don't have a blog, you can post your review on sites like Powells, Amazon, Barnes and Noble, etc. Please subscribe to my blog, as I will be doing a monthly post with MR Linky. Please add your reviews for each month in MR Linky in the monthly post. 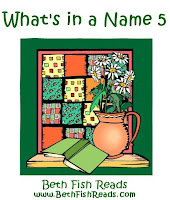 For your Name, please use this format Name: (Your Name, Book Title and Author's Name) for example: (Teddy, Obsessive Reading by Helen Reader). Please be sure to use the direct link to your review, not just to your blog. Then please leave a comment. 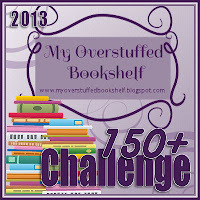 *I finished this challenge on 5/12 but I am going to keep adding on to it to see how many ARCs I read this year. 1. 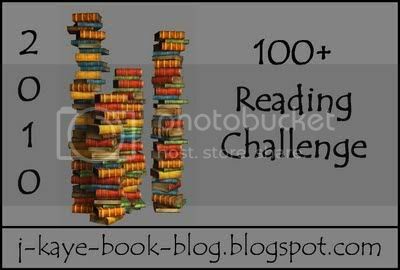 The goal is to read 150 or more books. Anyone can join. You don't need a blog to participate. Posting on GoodReads or wherever you post your reviews is good enough. 2. Allowed are: Audio, Re-reads, eBooks, YA, Manga, Graphic Novels, Library books, Novellas, Young Reader, Nonfiction – as long as the book has an ISBN or equivalent or can be purchased as such, the book counts. What doesn't count: Individual short stories or individual books in the Bible and comic books. 3. No need to list your books in advance. You may select books as you go. Even if you list them now, you can change the list if needed. 4. Crossovers from other reading challenges count. 5. Challenge begins January 1st, 2012 thru December 31, 2012. Books started before the 1st do not count. You can join at anytime. 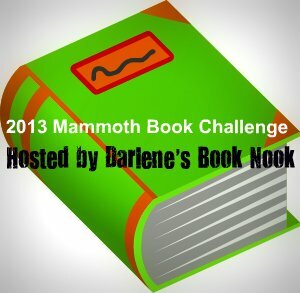 Welcome to the Sookie Stackhouse Reading Challenge! Here's your chance to catch up on Sookie and all her friends -- living and undead, fully human and not. It's easy, it's fun, it's for you! And you have an entire year to complete the challenge. 1. Between July 1, 2009, and June 30, 2010, catch up on Charlaine Harris's Southern Vampire series. No matter if you're starting with book 1 or book 8, you have a year to read all about Sookie. Read Sookie in print, listen to the audio, read an eBook -- format is not an issue. *ETA--I didn't complete this one on time, but I am going to still keep track of what I have read. There are also Sookie and gang short stories and an up-coming anthology! For more, see Charlaine Harris's website. I probably won't start this one for while, but I wanted to post it now.